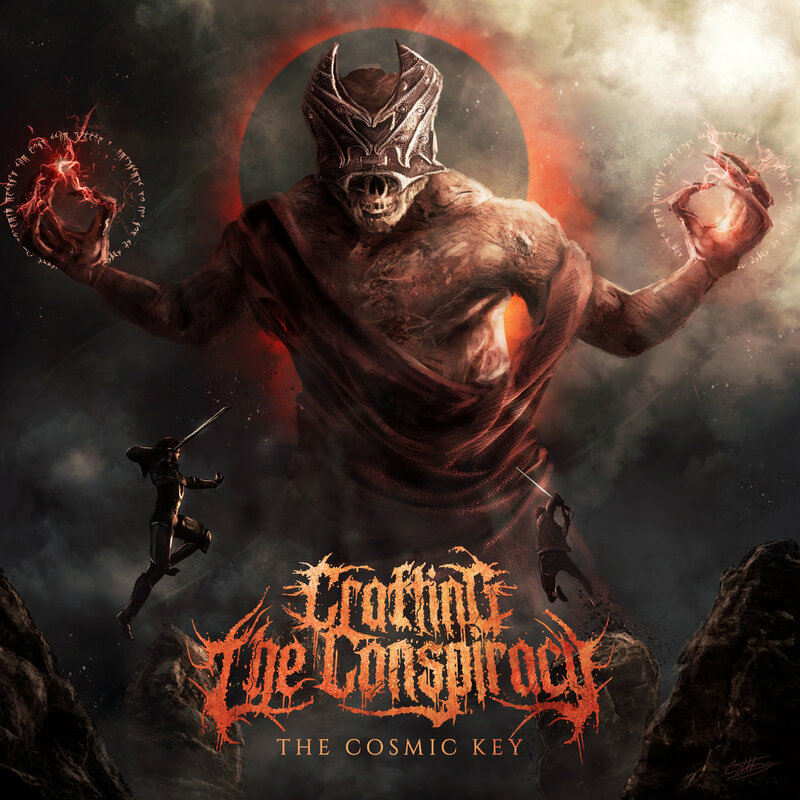 CRAFTING THE CONSPIRACY - Unleash New Video "Dimension Door"
“The Cosmic Key Part 1” is a sci-fi anime influenced based concept album split into two EPs about a protagnist aka. “The Traveler” who goes by the name (Ace) who’s been wondering all through space and time for years. He had lost his memory and himself due to escaping the “Human Error” on his home planet of earth long ago caused by Serenisis (The Antagonist). As Ace is traveling space he comes across a strange planet he thinks he’s never seen before, but it turns out it’s the ruined earth long ago he had already set foot on. He then has vivid flashbacks about the planet and what had happened, then he finds out there’s a way to restore the planet with a powerful source and that source is “The Cosmic Key”. He then takes the key and wonders off on a adventure beyond anything imaginable. What happens next is for all for you to decide... does he save and restore earth? Or does Serenisis reign supreme and continue his wrath for all the future galaxies to come? 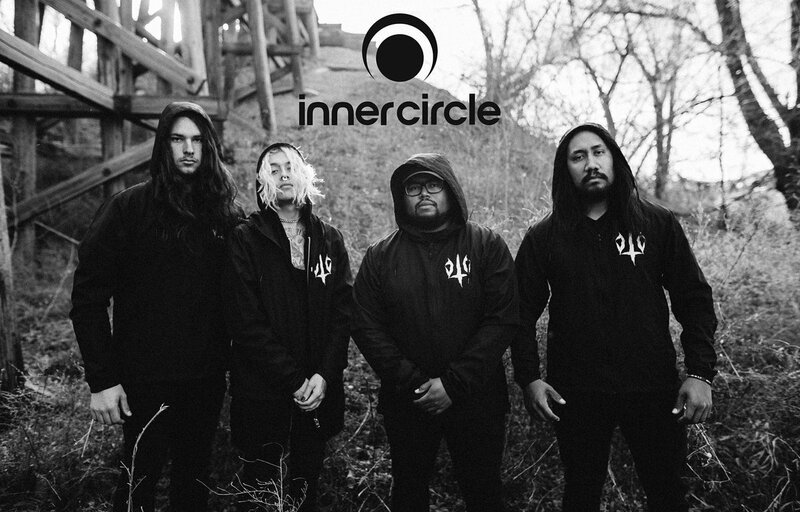 Stay Tuned..
3/9/2019 The Cosmic Key release show w/ Far From Nothing, Devoured, Sweetest Misbehavior, and Maul. @Cactus House in Odessa, TX. 3/22/19 The Cosmic Key release show w/ Demonstruction, Reign, and Far From Nothing.